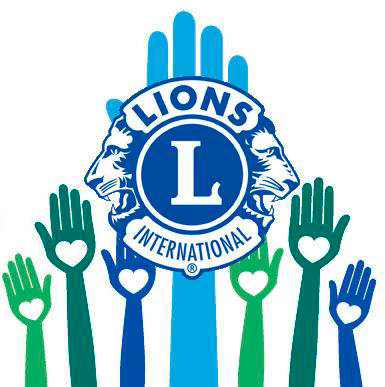 On the 4th Saturday for the months of December through March, the Ojai Valley Lions Club donates a warm meal, lunch, and breakfast for the homeless and families with the Ojai Valley Family Shelter. For more information on the Ojai Valley Family Shelter, see http://www.ovfs.org. ← Tree Sale Lot – CLOSED!